Image courtesy: Lego Marvel on Facebook. Warner Bros. Interactive and TT Games recently announced a new lineup of Lego games will be hitting store shelves and mobile marketplaces in 2015. The biggest of the announcements is that Lego Jurassic World and Lego Marvel’s Avengers will be hitting consoles (last gen and current gen) as well as handhelds and PC this year. 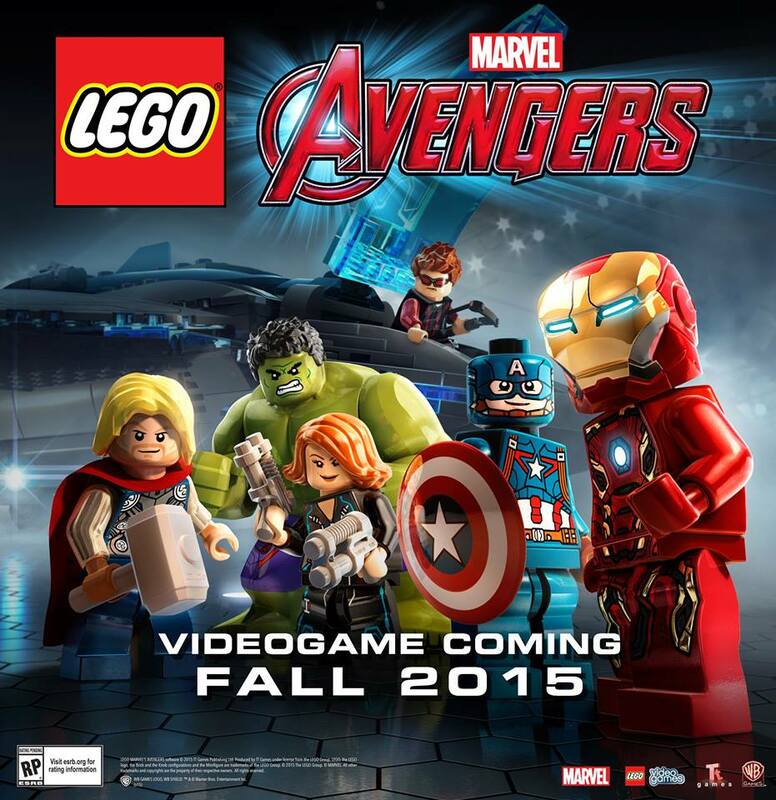 Lego Jurassic World is slated for a June release and Lego Marvel’s Avengers is scheduled for this fall. In addition, Lego Ninjago: Shadow of Ronin will make its debut on Vita and 3DS March 27, 2015. The Lego Movie Video Game was also mentioned in the press release from Warner Bros. as being available now on the iOS App Store. Lastly, a mobile version of Lego Batman 3: Beyond Gotham, which released for last gen and current gen consoles last fall, will be coming to Apple devices this spring. No word on whether Lego Batman 3 or The Lego Movie Video Game will be coming to Android.